Ditch the cube and catch The Bureau Cats Blues Band at Hochstein at High Falls. Come enjoy lunch and a bluesy beat that is going to make you want to get up and dance! 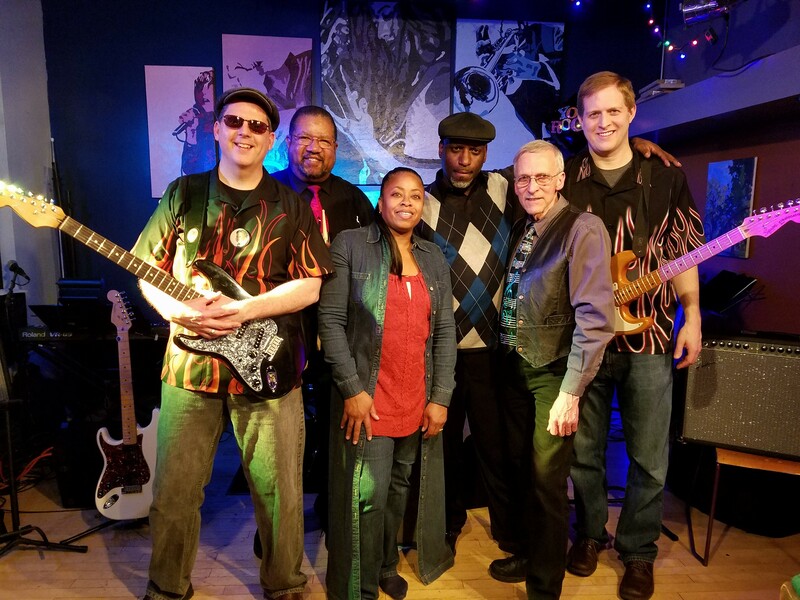 The Bureau Cats Blues Band has been on the prowl for more than five years, playing many festivals, community events, and fundraisers. Formed out of a collaboration between City employees and 19th Ward members, the Cats simply love to cut through the red tape and be part of a good time. The band’s musical influences are diverse with a preference towards get-down beats, creative licks, and familiar tunes from the blues and R&B genres. 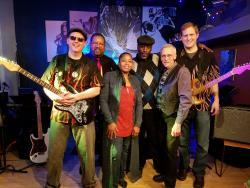 The band features Diane Watkins, lead vocals; Eric Logan, keyboards/vocals; John DeMott, bass; David Singleton, drums; John Nutter, guitar; and Rick Rynski, guitar.